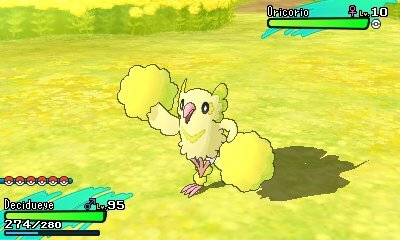 Oricorio's form change is a rather simple one. 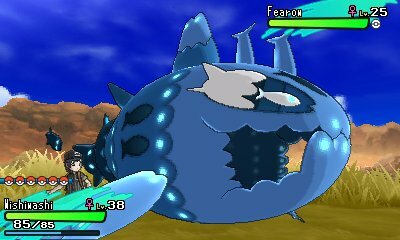 Its form is mostly just dependant upon which island of the Alola Region it is caught on. This affects its type, as well as the type of its move Revelation Dance. 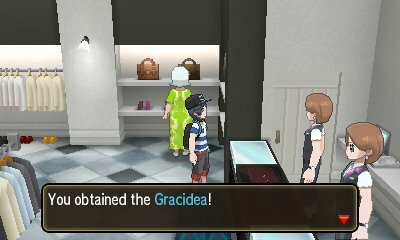 However, these forms can be changed by using the special Nectar items that are found in each island. Simply give Oricorio the nectar and its form will change. This form is a rather unique form in that it cannot be changed under any circumstance. 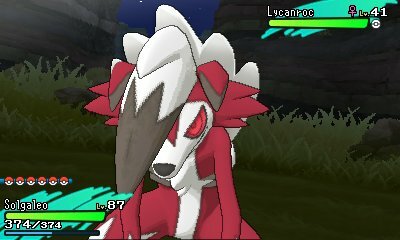 Lycanroc's form is dependant upon what game you are playing on when you evolve your Rockruff. If you're playing on Sun, it'll be in the Midday Form and if you're playing on Moon, it'll be in the Midnight Form. Each form has a different learnset, stat spread and abilities. Despite this, these Pokémon aren't version exclusive. You can find the other form in the wild during the corresponding time of day in Vast Poni Canyon. 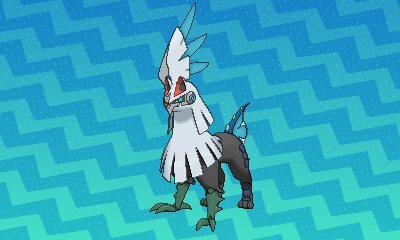 Silvally is a unique Pokémon that was created to defeat the Ultra Beasts. As it is based on Arceus, it has the unique RKS System ability which changes its type, as well as the type of its move Multi-Attack. This is done by attaching the unique Memory items. There are also multiple colours for each form. This is decided randomly when you capture the core and cannot be changed. Greninja also has a brand new form, one that ties in with the Pokémon anime. Using the demo, you can obtain a special Greninja with the Battle Bond ability. 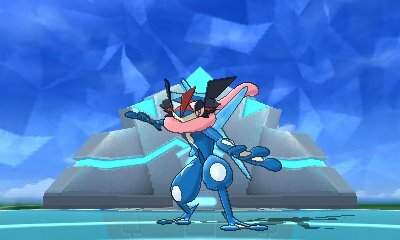 When Greninja manages to defeat an enemy in battle, the ability will activate and turn Greninja into Ash-Greninja for the rest of the match. It cannot be bred. Zygarde has a rather unique form change. 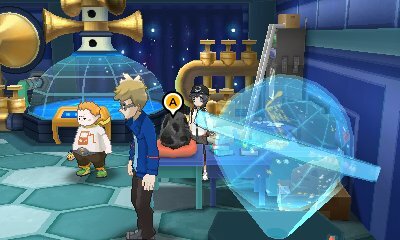 First, you need to collect Zygarde Cells & Cores from around the Alola Region. 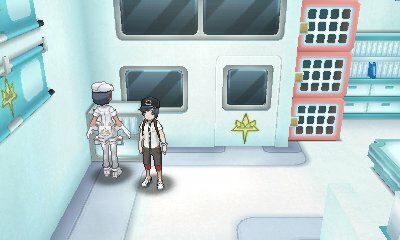 When you have collected 10 or 50 of them, go to the building in Route 16 where you can assemble a Zygarde. You'll assemble them based on the amount of cells you have collected. This is where you need to change the form. 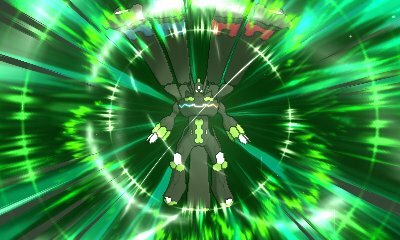 If you have collected all 100 Cells & Cores, you can then create a special Zygarde with the Power Construct ability. 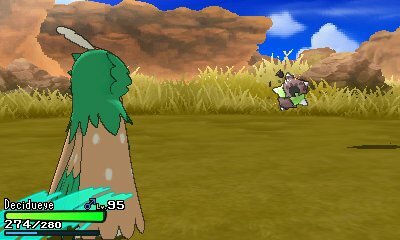 This Zygarde cannot be separated and has its form changed between 10 and 50% Formes using the Zygarde Cube item. When these form's health drops below 50%, they will change form into the powerful Complete Forme for the duration of the battle..
Deoxys was introduced in Pokémon Ruby & Sapphire and given forms soon afterwards. To change the form, you need to interact with a special meteorite. In Sun & Moon, this meteorite can be found inside Hokulani Observatory, next to Sophocles. Just take Deoxys there and you'll be given the option to change form. Rotom has got multiple different forms, all of which have Rotom possess some appliances. 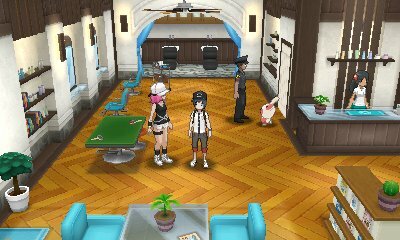 To get these applicances in Pokémon Sun & Moon, you need to go to Professor Kukui's Laboratory in Route 1 and go to the basement. 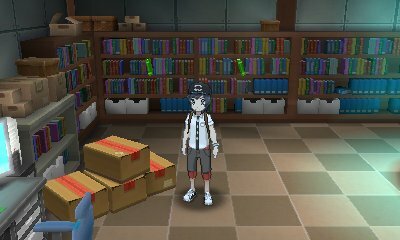 Interact with the pile of boxes with Rotom in your party and you'll be able to change form.